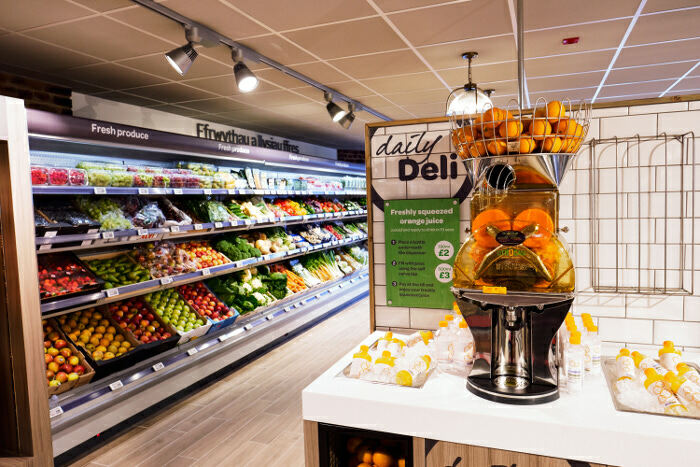 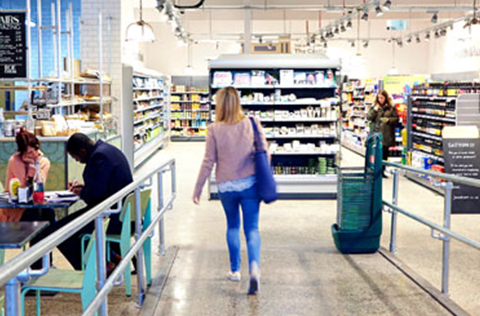 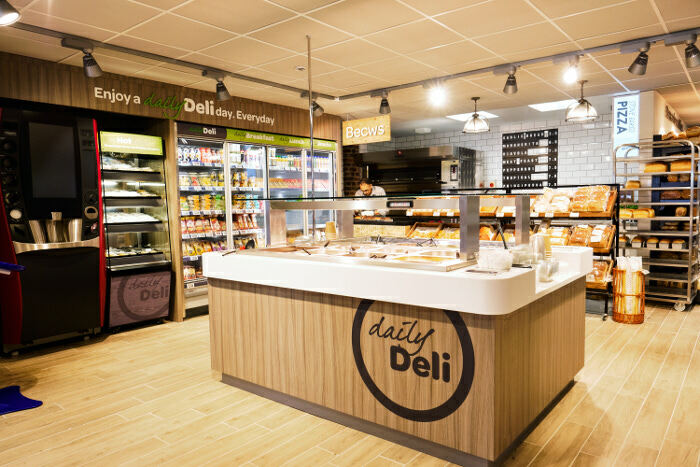 Blakemore Design & Shopfitting specialises in providing solutions to drive sales and profitability to suit every budget – from the most basic works to a comprehensive, floor-to-ceiling refurbishment. 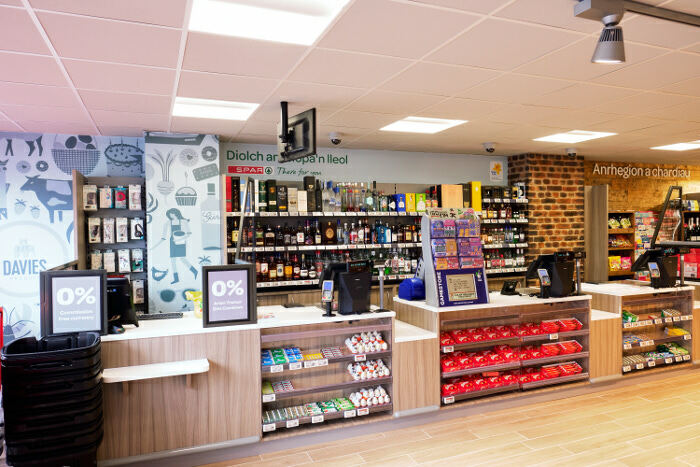 Our professional staff deal with clients on a personal basis to give a reliable, responsive and efficient shop fitting service, from the initial design to the completed project. 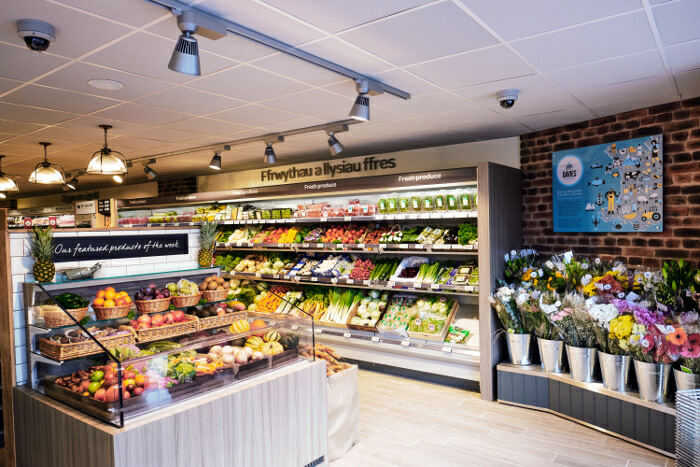 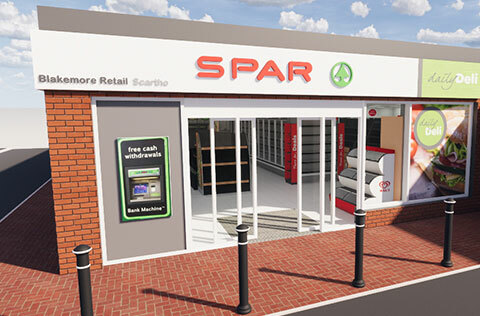 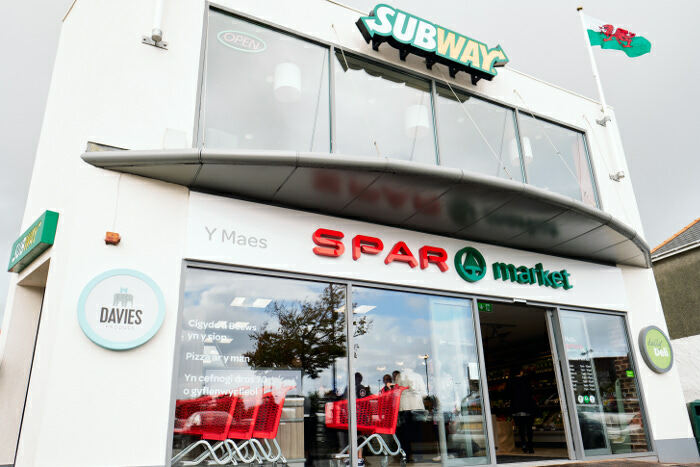 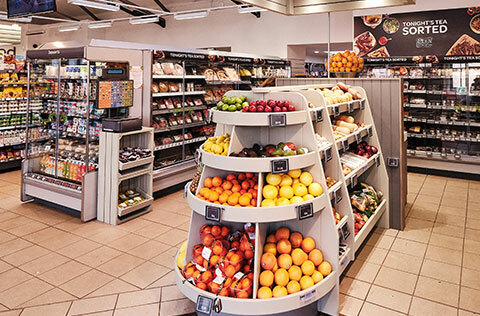 Blakemore Design & Shopfitting works closely with Blakemore Trade Partners to provide SPAR retail customers with the best possible advice to help them develop and grow their businesses, no matter how small or large the project they decide to undertake.